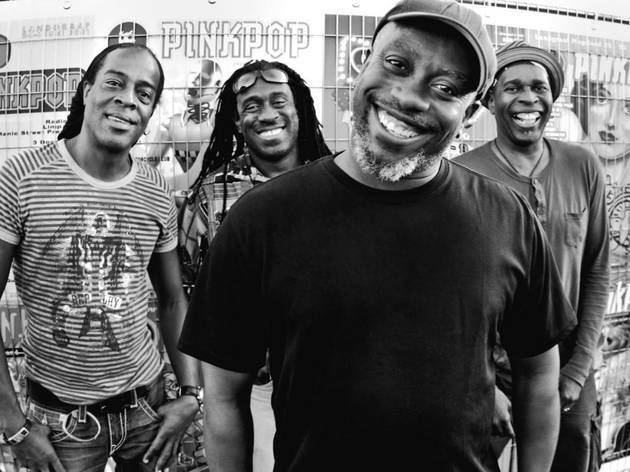 Punk-funk band Living Colour will be unleashing their cult of personality with a 25th anniversary performance at Solana Beach. They will be singing their 1988 record Vivid in its entirely. 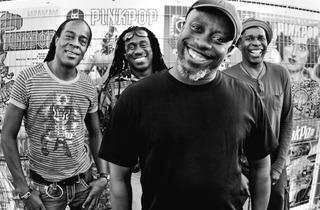 The band is the brainchild of Vernon Reid, a Brooklyn native who also helped form the Black Rock Coalition in 1985, a civil rights group aimed at combating racism within the music industry.